What Is A THDA Loan? The home buying process often starts with a search for the perfect home. However, getting pre-qualified for a home mortgage may really be the best place to start. Nothing is more disappointing than finding the perfect home, & then finding out that you’re not approved for a loan to buy it. In addition to setting reasonable search parameters, buyers will want to know what their mortgage options are for financing. During the mortgage pre-approval process, the mortgage broker or lender will explain which lending options are available and make suggestions for the best fit for the buyers. If you are buying a house in Nashville, one of those options may be a THDA loan. What does THDA stand for? THDA is an acronym for Tennessee Housing Development Agency. The agency was developed in 1973 to handle housing responsibilities. It now also helps qualified buyers with down payment assistance. THDA is not a direct mortgage lender. 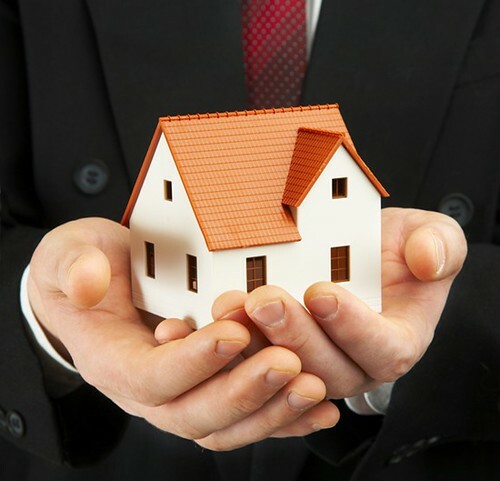 THDA purchases qualified mortgages originated through its private-sector lending partners. Are there different THDA loans? Great Choice – This is a loan option available to first time homebuyers in Tennessee. Repeat Homebuyers – Repeat homebuyers can qualify only if buying a home in one of THDA targeted counties. Military homebuyers – This option is only for military veterans who also meet other THDA requirements. What are the minimum qualifications for a THDA loan? Home price – These loans are intended for “modest” homes, so homes must be under a certain purchase price (avg is $200,000). The actual price varies by county. Income – These loans are also designed to help those with moderate incomes, so income limits are based on household size and county. The home purchased must be used as a primary residence. No opportunities for rental income here. Loans are always 30 year terms with a fixed rate. Origination fees and discount points are limited. There’s a homebuyer education class. It is required for Great Choice loans and military homebuyers, but it is suggested for everyone considering a home. Not every Tennessee lender can do a THDA loan, so be sure to check with your lender if you want to explore this option. While a THDA loan may not apply for everyone, it is the perfect fit for the right Tennessee homebuyer. We hope this information gives you a little more comfort in discussing and exploring THDA loans, but we strongly encourage you to seek out additional information from a trusted mortgage lender, such as Churchill Mortgage.